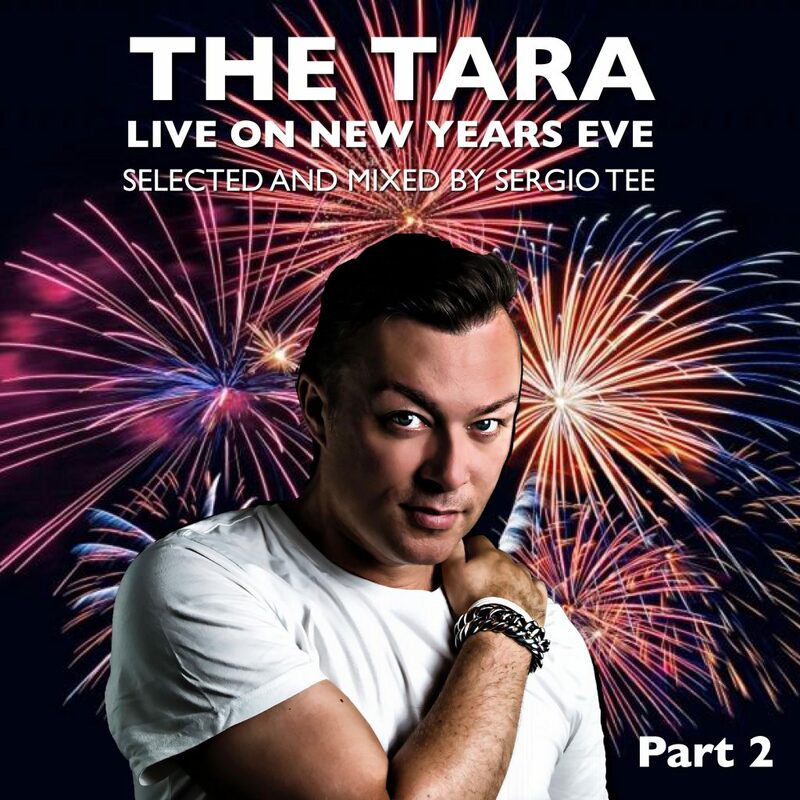 During New Years Eve some weeks ago Sergio Tee recorded his 5 hour set. An edited version will be released soon. Today he announced it on social media and also the covers are revealed. The live recording was done on December 31st during Tee’s performance at The Tara on the Rokin, in the beautiful city center of Amsterdam. This live set comes in two parts. One night… one DJ… two incredible sets. Stay tuned!